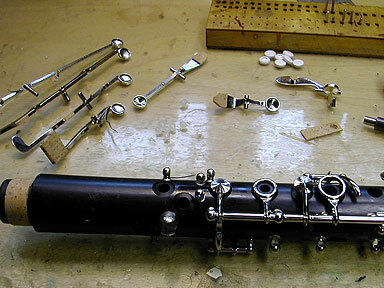 I repair both German and Boehm system clarinets. My focus lies on the padding. 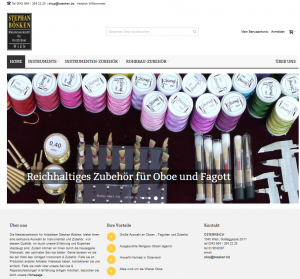 According to request I can offer fishskin, leather, silicon or cork pads. The renewal of joints and repairs of the body can be carried out. 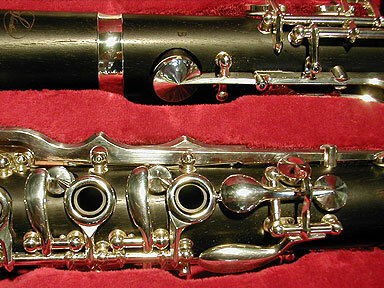 Cracks in the clarinet body will be accurately filled to ensure an optimum tone quality. 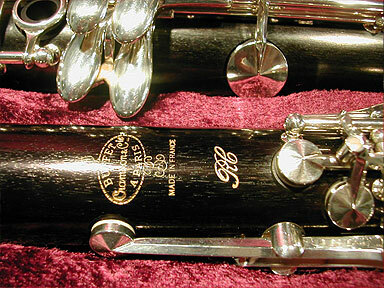 Apart from that I can offer silver-plating or gold-plating of the keywork. 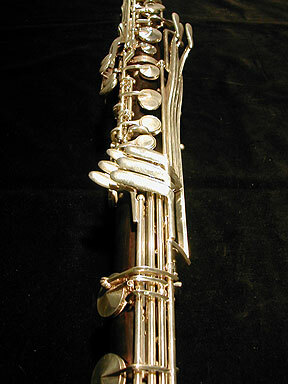 Finally the clarinet is test played and can be tuned on request.